One of, if not the most, important invention of all time has got be the toilet. 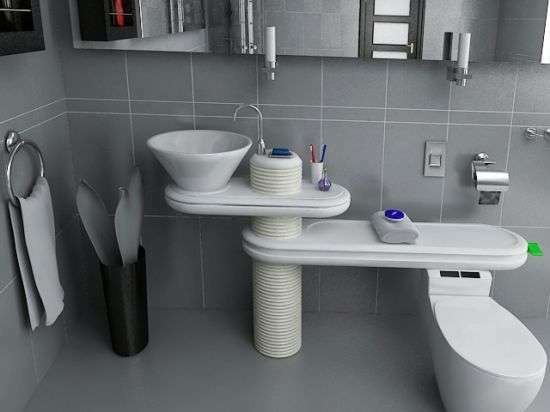 And this cluster of unconventional toilet innovations proves the toilet is still evolving. Prepare to be perplexed by the toilet bowel restaurant, pleased by the water-saving bathrooms and pissed off by the half-million-dollar toilet. From briefcase toilets to steampunk toilets, enjoy these unconventional toilet innovations! 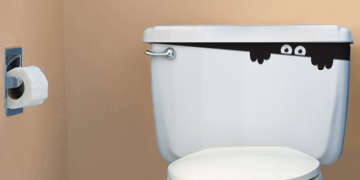 Implications - Who knew that there could be so many different possibilities when it came to toilets? If you want to change up the look of your toilet, browsing this ultimate collection will surely give you a few good ideas. Whether you want to save the environment or blow all your cash, these toilets will do as you wish. BoomerXer Super Loo Lets You "Go With the Flo"
A Plushie Toilet Cover? What's Your Motivation?